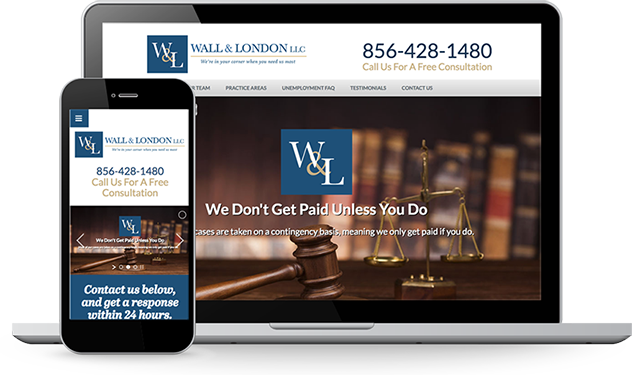 Websites we've developed and designed for you to see. 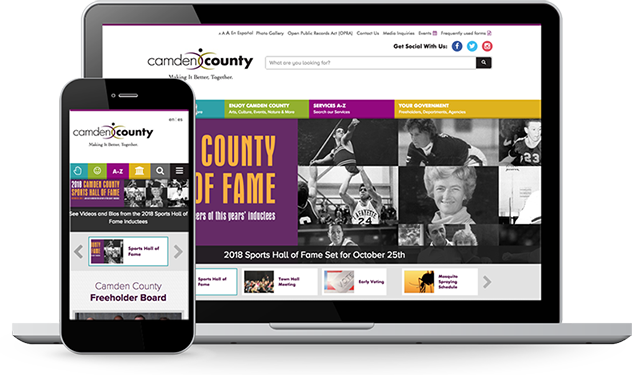 The official website of the Camden County Board of Freeholders for the state of New Jersey. 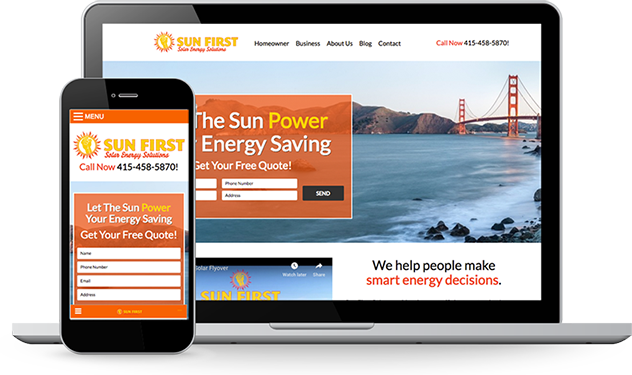 Sun First Solar Provides energy efficient solar systems in the San Francisco Bay Area to both homeowners and businesses. 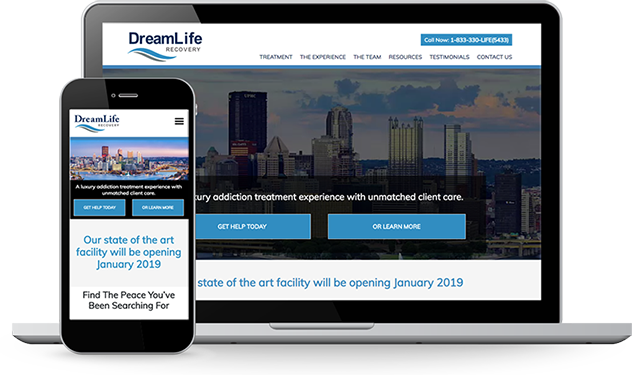 DreamLife Recovery is a local institution just outside of Pittsburgh, PA and offers a personalized, state-of-the-art treatment for adult men and women that need help with addiction. 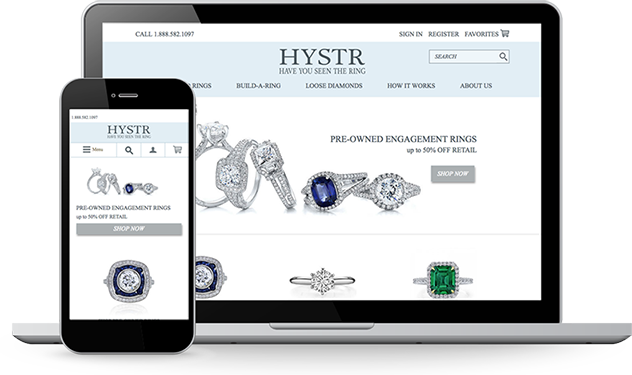 Have You Seen The Ring is an e-commerce website that offers a wide selection of used engagement rings, used wedding rings, and used diamond rings for sale. 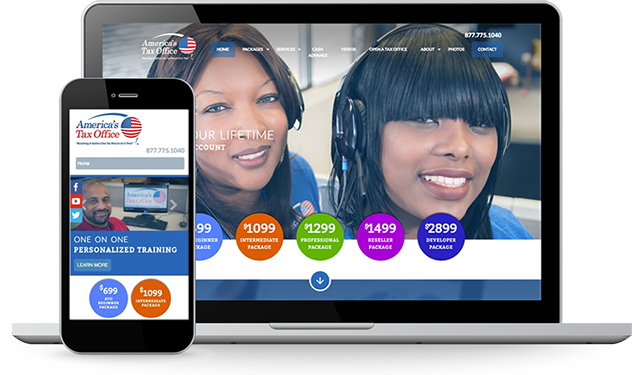 America‘s Tax Office is a tax preparation franchise that has over 300 offices in 40 states. 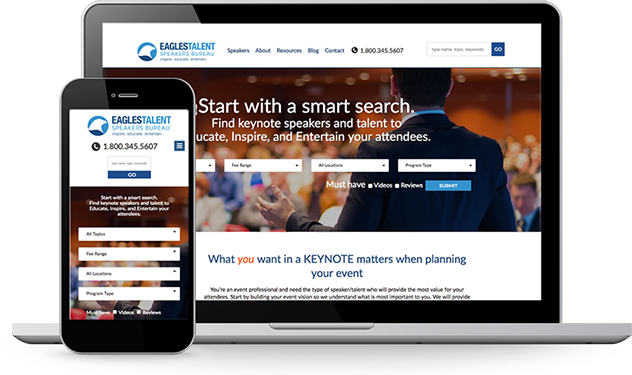 Eagles Talent Speakers Bureau provides the perfect motivational speakers, keynote speakers, inspiring speakers, celebrities, corporate entertainment for events. 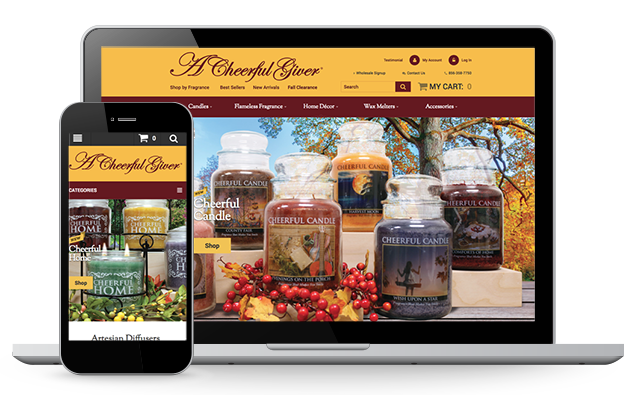 A Cheerful Giver is an e-commerce website that offers pillar candles, country candles, jar candles and scented candles.